It’s that time of the year again! Where you can find massive discounts across the globe on everything! Furniture, electronics, equipment, software, hardware, you name it, there’s a sale on! Sound Training are going to be bringing you the best deals on software, plugins and hardware that we can find! We are going to narrow down the areas and manufactures you should keep your eye on for the best deals! They folks over at NI are always a great shout if you’re looking to offload some cash on Black Friday. 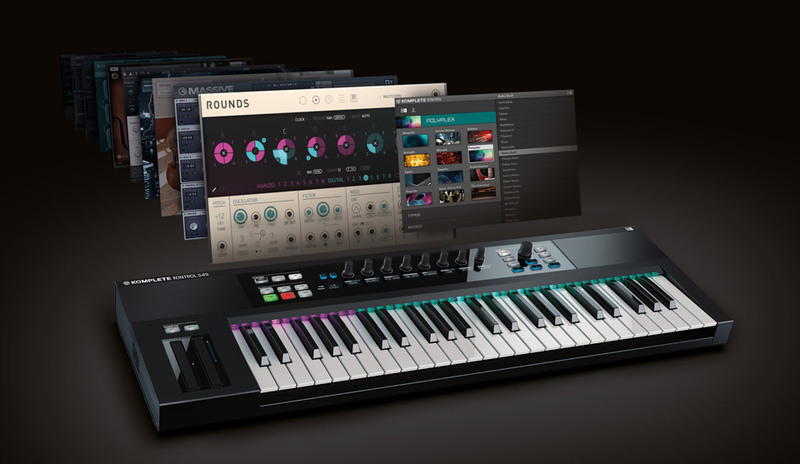 They usually have some very decent deals, whether its bundled software (I got FM8, Massive & Reaktor 5 in a deal a while ago) hardware, DJ gear and more. Tip: Buying the bundles works out even cheaper here, if you want to pick up say Kontakt and a few instruments it would cost you around €300 or so, when for an extra €100 you can grab Komplete Standard 11 and the upgrade, research! Discounts on bundles and single plugins across the board! You might think that Waves stuff is always on sale, no matter what time of the year it is if you go to the Waves website they will always have some deal on. Black Friday however they tend to have the majority of their products on discounts. You can get quality bundles, like the Gold and Diamond packs for under €500 which normally would cost you a hell of a lot more! Single plugins can be found for really good value here too! Head over to the website for more! 50% off Soundtoys 5, upgrades, and single plugins! Some great stuff out there from Soundtoys at the moment including their most Little Plate reverb, which is inspired by the original EMT 140 plate reverb that they had available to download for free! 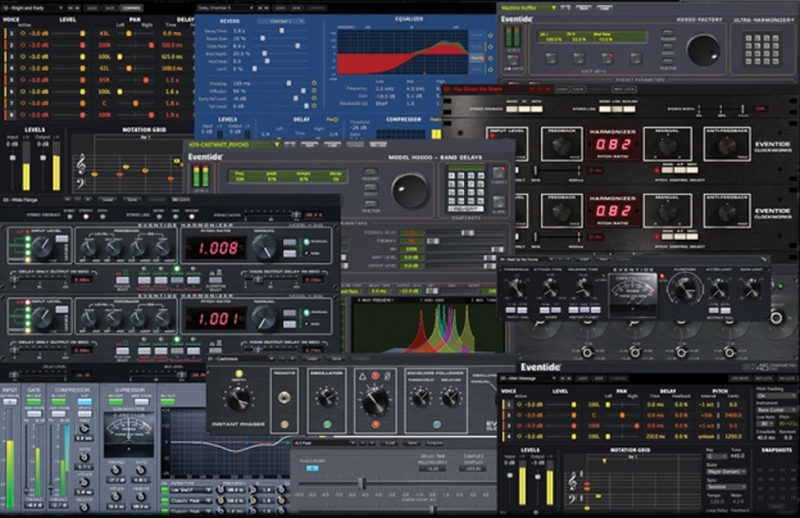 The Soundtoys 5 bundle is one of the most popular for Music Production. Head over to their website to avail of 50% off! Known for their fantastic sounding products, Eventide have been fairly quiet so far this Thanksgiving period so we recommend keeping an eye on their website for updates. There is one thing we know, you can get their brilliant ‘MangleVerb’ for only $49 until November 30th! Keep your eyes on the Eventide website! For other places with deals on check out KVR Audio, AudioDeluxe, VST Buzz and all the usual spots like Sound On Sound & MusicRadar!